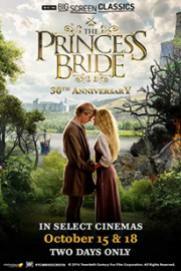 Turning Events Turner Classic Movies and 20th Century Fox celebrates the 30th anniversary of the Princess’s Bride and brings the cult movie to the cinema across the country for a special two-day event that involves the introduction of multiple TCMs. When beautiful Miss Lutcheche (Robin Wright) hears his true loveWesley (Carrie Ellis) died, reluctantly agrees to the Prince of Malignant Humpering (Chris Sarandon) wedding. 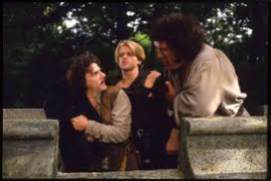 After returning to rescue Lyutiche Westley, beideepickiePrzygoda start full-fence, fight, giants, monsters, miracles, true love and laughs!